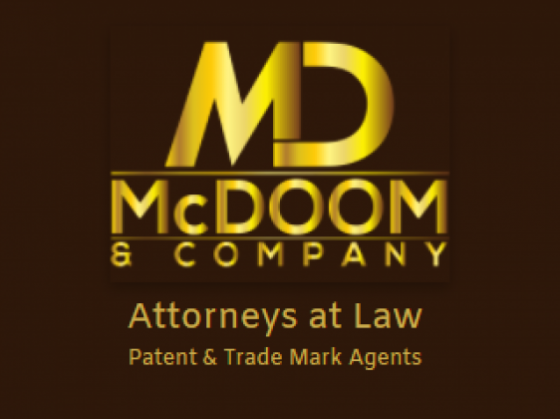 McDoom & Company is a law firm based in Guyana. We focus on Corporate and Commercial Law, Oil and Gas, Gold Mining, Forestry, Quarry Operations, Trademarks and Patents, Civil Litigation, Estate Planning, Probate of Wills, & Administration of Estates. 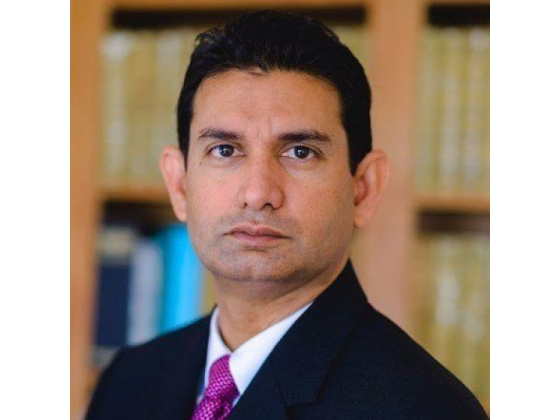 CORPORATE Incorporation of Guyana Companies, Registration of Foreign/External Companies, Provision of Registered Offices, Acting as Statutory Attorneys for Foreign Companies, Corporate acquisitions, Joint Venture Companies, Corporate filings such as Annual Returns & Changes of Directors/Secretaries and Corporate litigation. CONTRACTS Drafting contracts and advising on contracts. This includes contracts for Oil and Gas, Gold Mining, Forestry, Quarry Operations, Internet and Television Services, Security Services, Alarm Monitoring, Food and Beverage Distribution Services, Corporate acquisitions and Joint Ventures. BANKING Drafting and registration mortgages and debentures for banks and private lenders, Foreclosure of Mortgages, suing on Promissory Notes & Guarantees. CIVIL AND COMMERCIAL LITIGATION Filing, Prosecuting and defending all types of civil and commercial cases. ADMINISTRATIVE AND PUBLIC LAW Filing and prosecuting Administrative and Public Law cases. 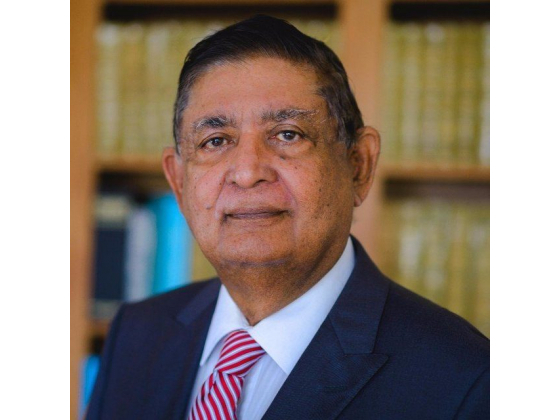 ADMINISTRATION OF ESTATES Probate of Wills, Grants of Letters of Administration, Resealing of Foreign Grants of Probate & Administration, Vesting of Titles to beneficiaries, Acting as Attorneys-in-fact for Executors who are absent from Guyana or unable to carry out such functions. ESTATE PLANNING Drafting of Wills, Conveyancing of Real Property in ways to reduce future tax exposure, corporate structures to mitigate future legal complexities and costs. REAL ESTATE Conveyancing of real property by Transports, Certificates of Title and Leases. Claims for possession and rent. INTELLECTUAL PROPERTY Filing of Patents and Trademarks, litigation of Patents and Trademarks. ADMIRALTY Arrest of vessels and release from arrest, Admiralty bail bonds. NOTARIAL Notary and Commissioner of Oaths services.